The Mystery Of The Invisible Thief. the mystery of the Invisible Thief was written by Enid Blyton. 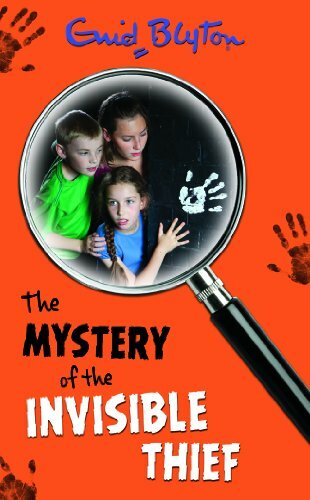 the mystery of the Invisible Thief was published by Armada.